Just one week away from the release of “X-Men: Apocalypse,” Charles Xavier’s School for Gifted Youngers is recruiting. 20th Century Fox released a retro recruitment video for the school, set in 1983, around the time in which “Apocalypse” is set. “Sometimes being gifted doesn’t feel like a gift — nobody seems to understand you, sometimes they are even scared of you.” says the voiceover in the video. “Wouldn’t it be great if you didn’t have to worry about hiding your gift anymore? 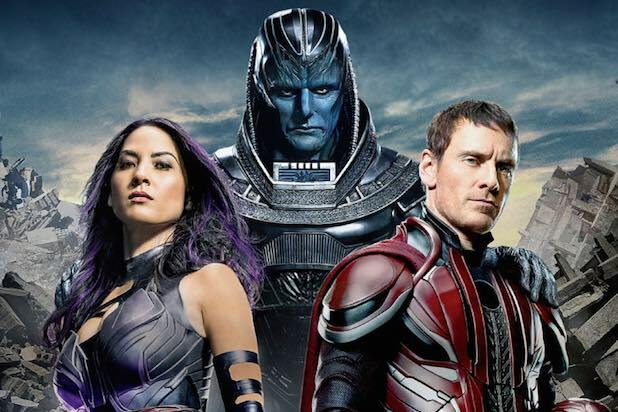 “X-Men: Apocalypse” opens tomorrow and is the eighth movie in the franchise. The film stars Michael Fassbender, Jennifer Lawrence, Oscar Isaac, James McAvoy, Sophie Turner, Evan Peters, Nicholas Hoult, Tye Sheridan and Kodi Smit-McPhee.